Some disco fabulousness to brighten up a Friday. 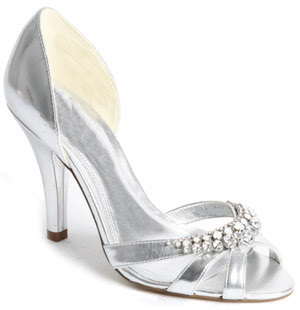 These silver sandals - another Faith pair - would go with pretty much everything from jeans to evening gowns. The versatility and classic shape means that the £55 investment would more than pay for itself in terms of CPW (Cost Per Wear).